Navigation: Home > Twin Cities Window Cleaner servicing the entire Minneapolis / St Paul area including Eden Prairie, Chaska, Chanhassen, Burnsville, Plymouth, Edina, and Maple Grove. Twin Cities Window Cleaner servicing the entire Minneapolis / St Paul area including Eden Prairie, Chaska, Chanhassen, Burnsville, Plymouth, Edina, and Maple Grove. Looking for a great window cleaner in the Twin Cities? We are your answer for your window cleaning in the Twin Cities area. I have been washing windows in the Twin Cities area for the past five years and learned from one of the best. I offer a slightly different window cleaning service from the large companies in that I do all the work myself. There are pros and cons to this approach, the pros are I will personally be doing all work on your home and it is easy to ensure my strict standards will be followed. It will also give you the peace of mind knowing each time exactly who is in your home, not some stranger who was hired off Craigslist that same day like many window cleaners do these days. I hope to build that trusting relationship so one day you won’t even need to be home when I come to make your windows sparkle, not eating into your busy schedule. The cons are a good trade off in my personal opinion in that it will take me slightly longer to do the job, but ensure it will probably be a better job than if someone getting paid per window as a subcontractor will do. 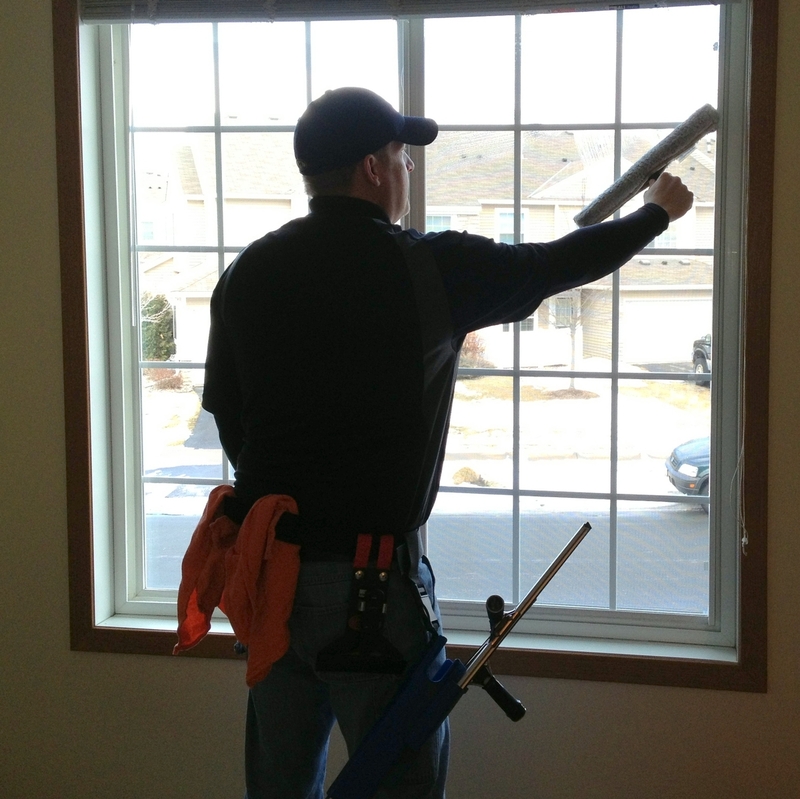 Window Washing – We offer many differnt options in the Twin Cities area, from a quick outside only window cleaning to full inside/outside with screens and sills/tracks. Gutter Cleaning – Make sure those gutters are free of clogs which can cause problems in your basement or roof system. Pressure Cleaning – Clean that filthy driveway or prep that deck for a fresh coat of stain. Minneapolis Info - Find out a little about our largest city. Twin Ciites News - Find out what is happening. Twin Cities Gas Prices - Find that cheap fuel to fill up! UofM - Whats going on at the U?